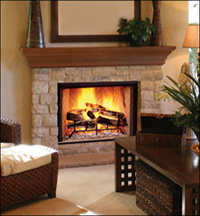 Fireplaces - Sweep&apos;s Luck - Chimney, Dryer Vent and Air Duct Cleaning company serving San Diego and Lake Arrowhead. 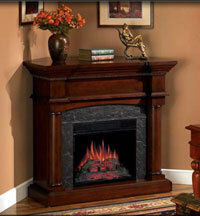 Need gas fireplace logs? How about a fireplace upgrade? 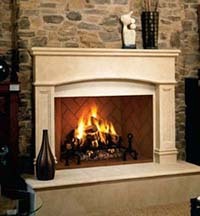 We have years of experience helping home owners achieve their dream fireplace. 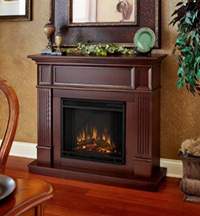 We can refurbish and modernize existing fireplaces or assist with a room addition. We also find ways to help heat that room that feels more like a freezer. We’ll help you decide on the best fireplace and accessories for your specific needs and provide a full start to finish project.